We at #ICM820 course have discussed successful strategies of community-building as well as cases gone very wrong. But evaluating – quantitatively measuring and qualitatively assessing – successes is a tricky issue. From a macro-level vantage point of societies and its institutions, we could ponder how to assess media systems (or, as many tend to say about the digital era of multiplicity, media ecosystems) work effectively, democratically, openly, and so on. I have collected some links to projects, ideas, and cases that aim at measuring media systems and media development from a global perspective. Email marketing best practices, in 10 infographics. 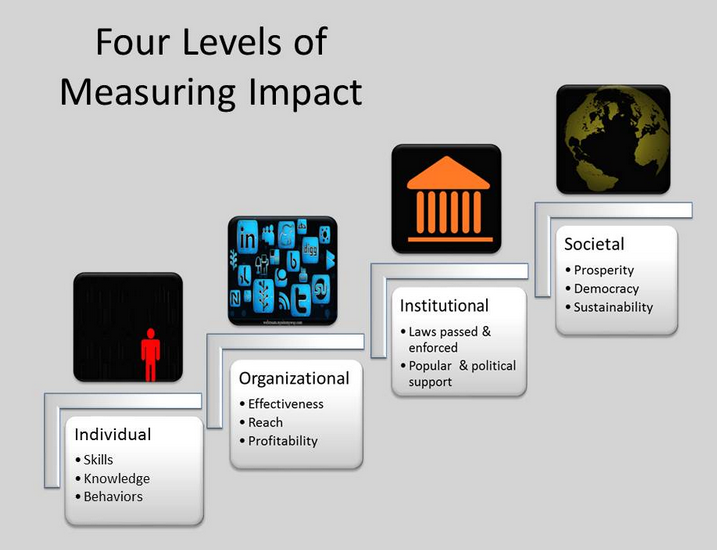 Finally, at the micro – or individual – level: How do you (does one) measure a digital community? Usability, access, relevance, engagement/familiarity, security…? As experts of digital communities, how do we balance structural/technological concerns, big data metrics, and individual experiences?